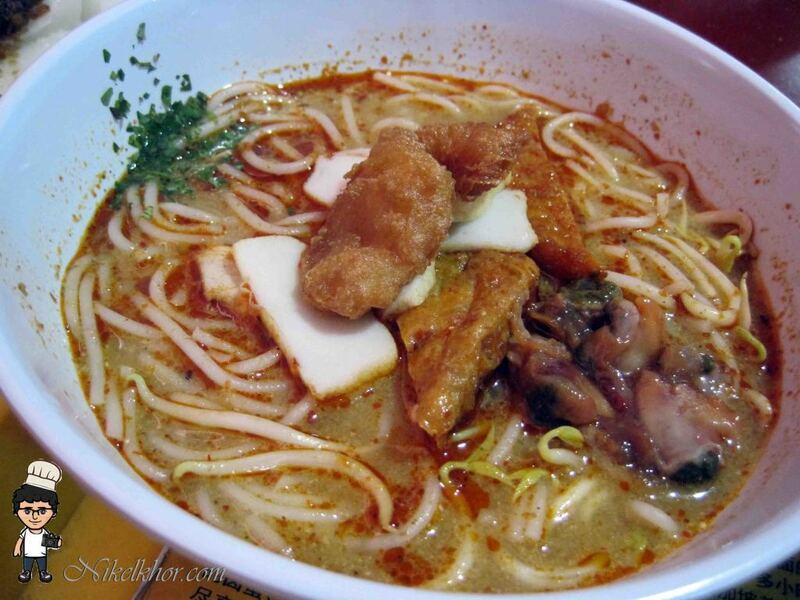 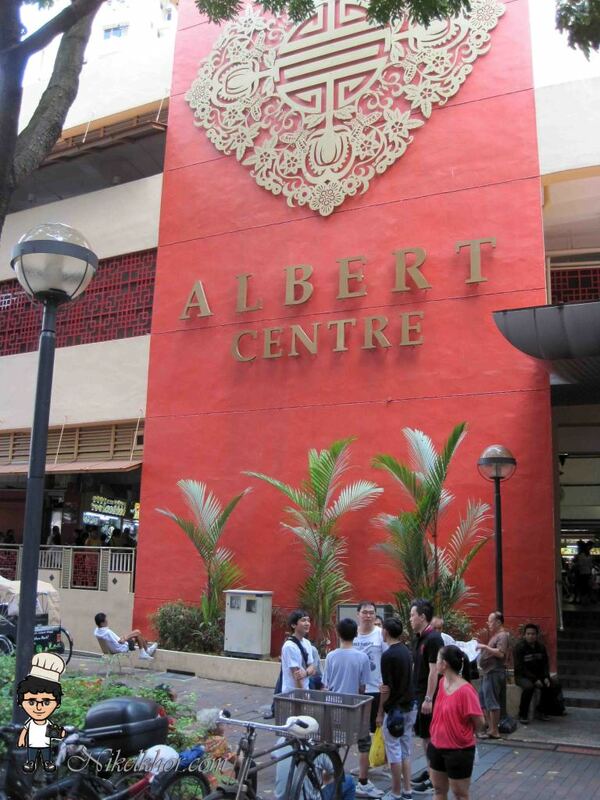 Had my lunch of Albert Centre, Bugis. 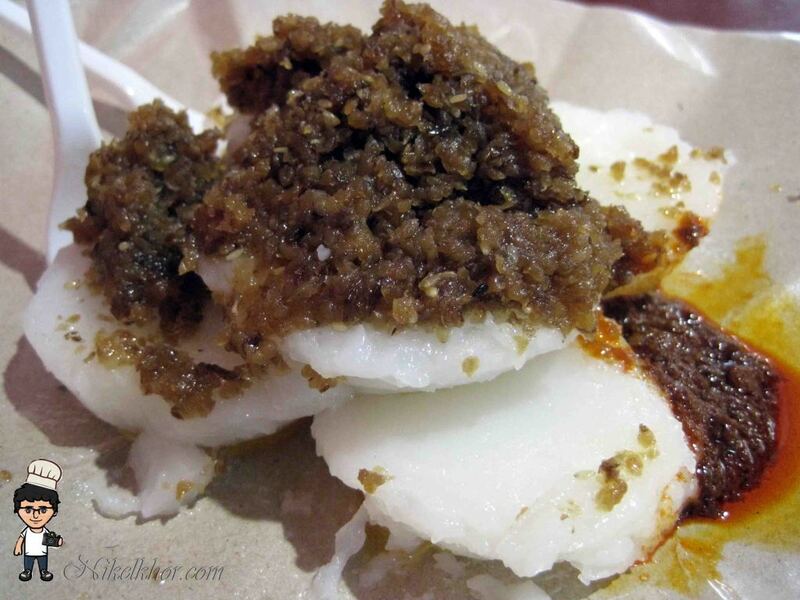 This is the stall where selling the Shui Kueh which I mention above. 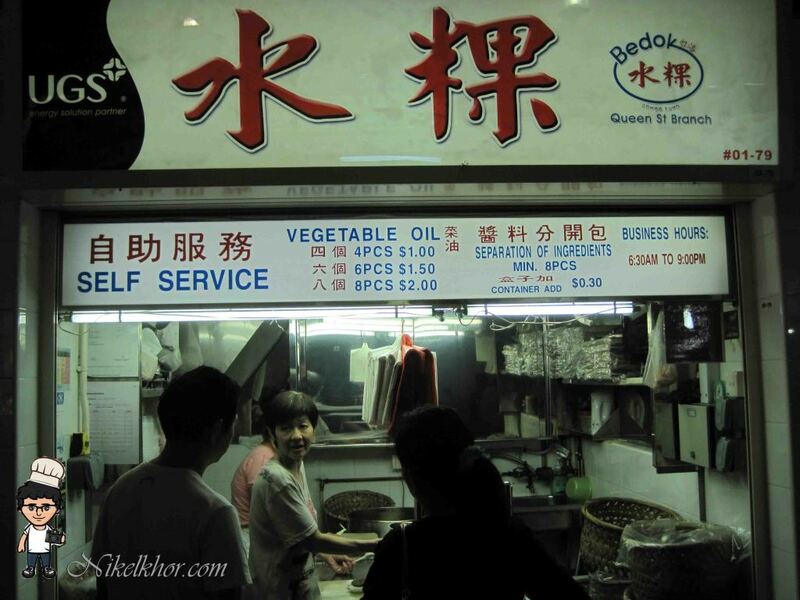 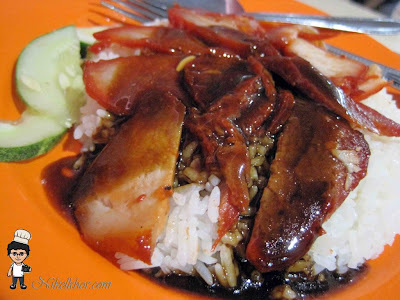 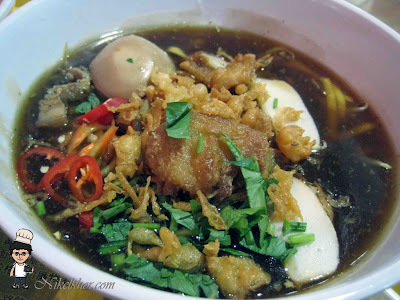 Its a branch from famous Bedok stall. 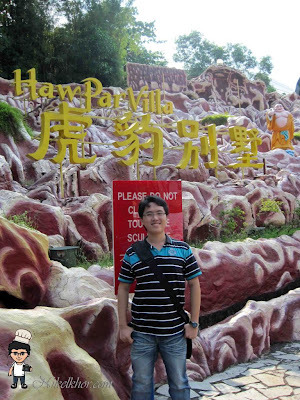 After lunch, I was transferring to Marina Bay Sand, Casino until 7pm and back to Malaysia. 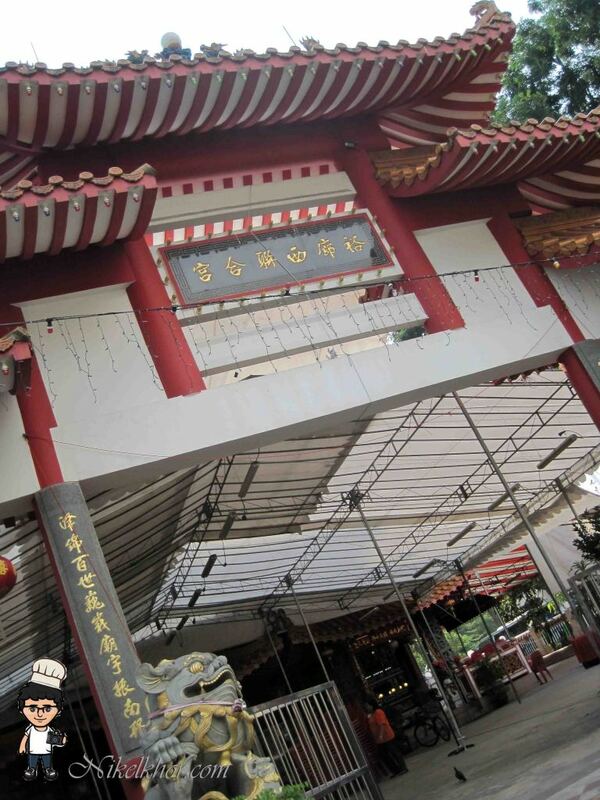 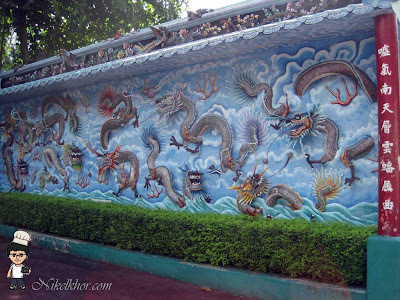 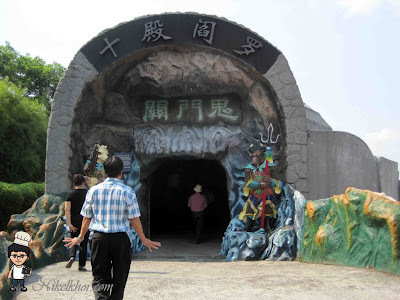 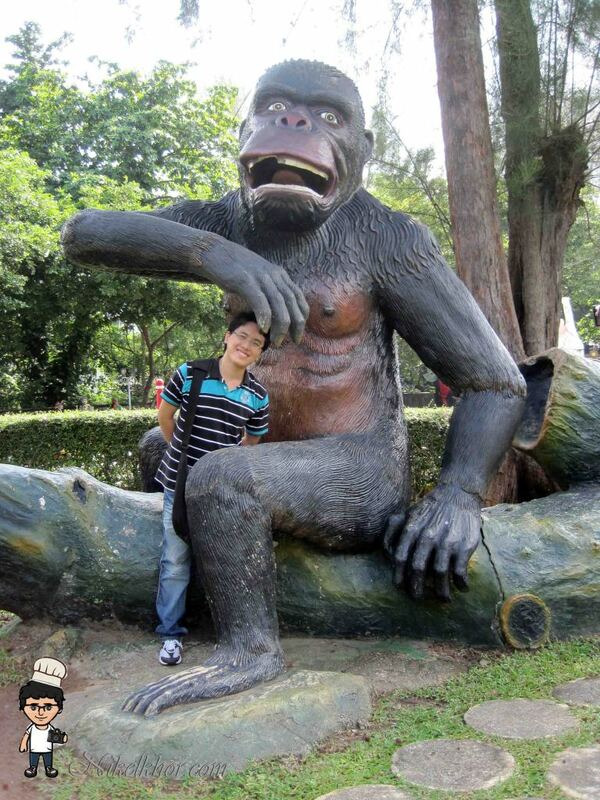 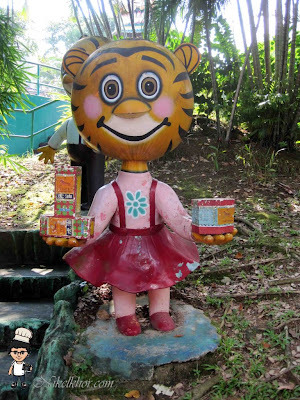 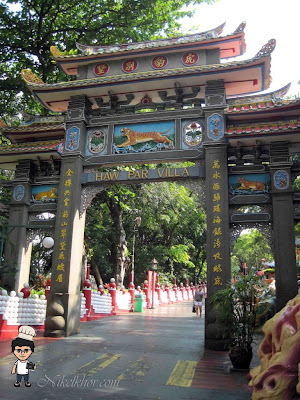 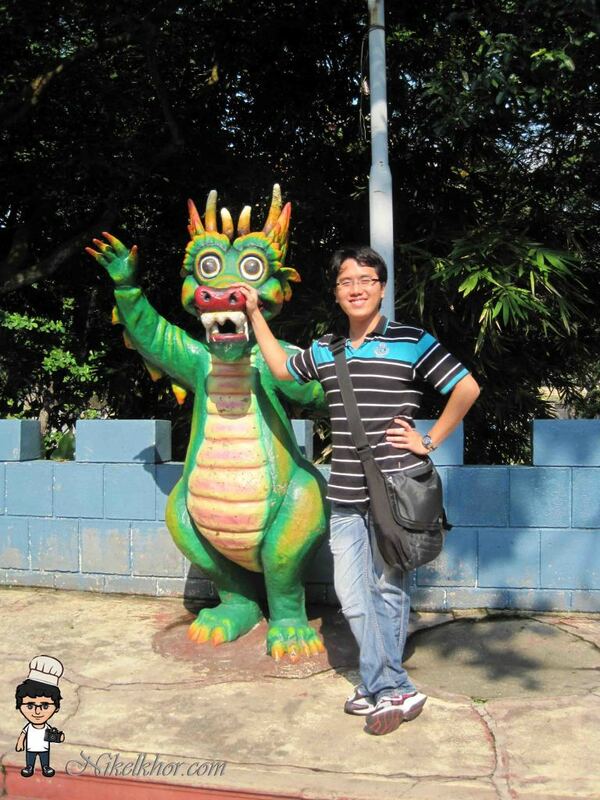 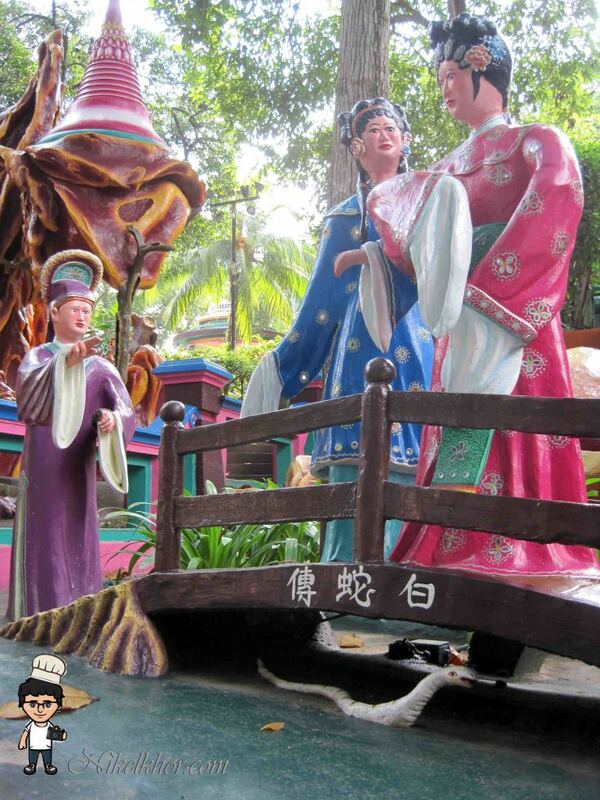 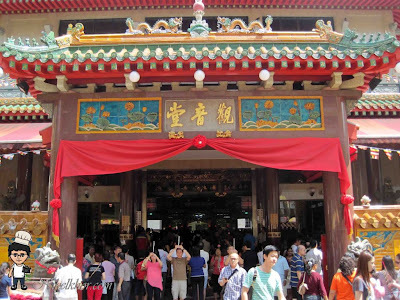 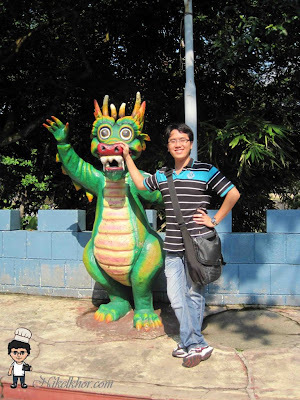 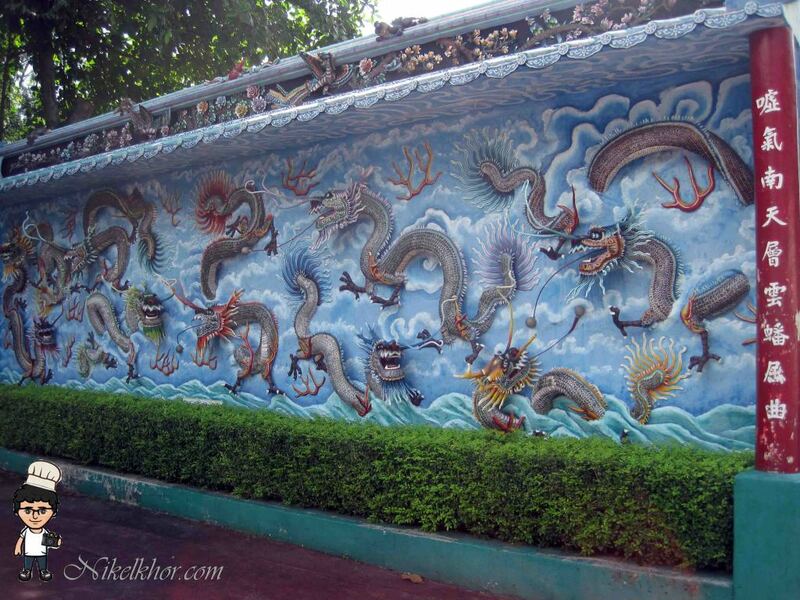 Haw Par Villa 虎豹别墅 bring back my childhood memory of trip to Singapore, used to be the famous park at Singapore! 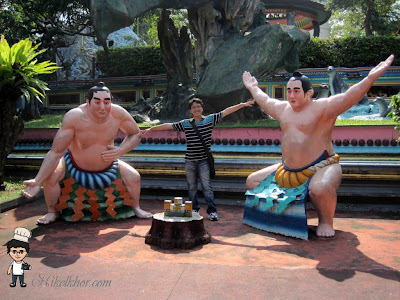 What Would You Change In 100 Minutes?